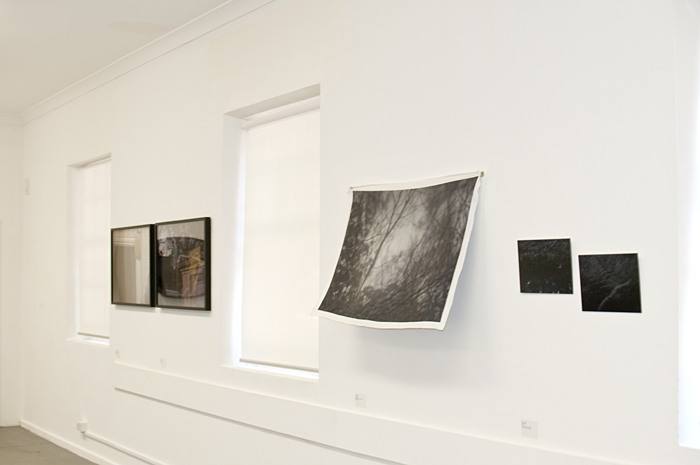 Only a few more days left for the 2012 Graduate Exhibition at the National Art School. The opening night was fantastic withlots of great art and great people about. new set of works for 2013.